Drouot-Richelieu, Paris, October 1st, 1996, no. 462, illus. Part of the collecting history has been expanded. Glasgow University researcher Dr Christos Tsirogiannis has spotted that the statue appears in the Schinoussa archive and therefore makes the link with Robin Symes. 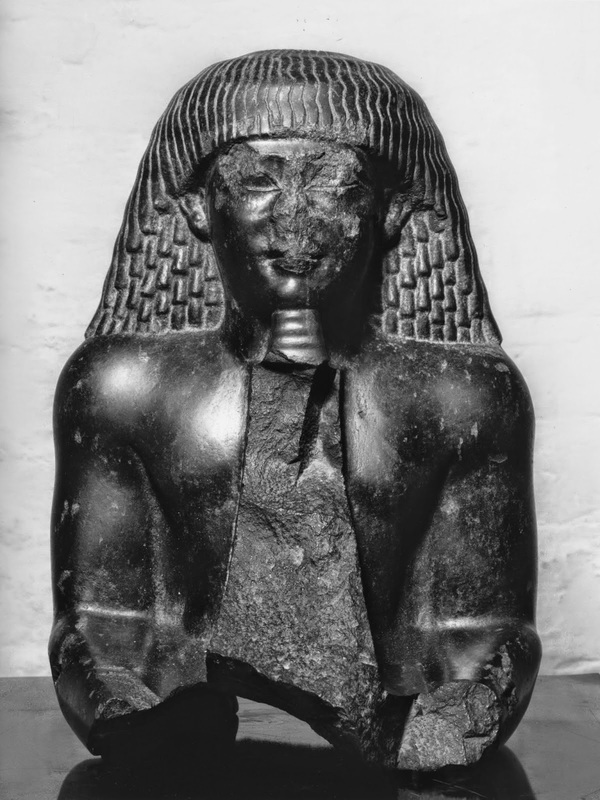 Egyptian objects with similar collecting histories were withdrawn from auction at Christie's yesterday. We can only presume that the staff at Sotheby's have been in touch with the Egyptian authorities. Will the statue be withdrawn from the sale today?